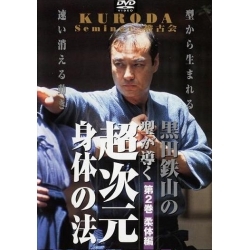 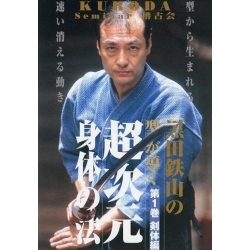 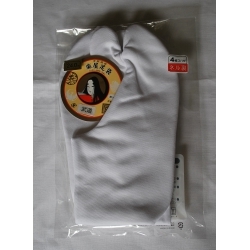 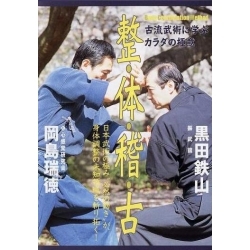 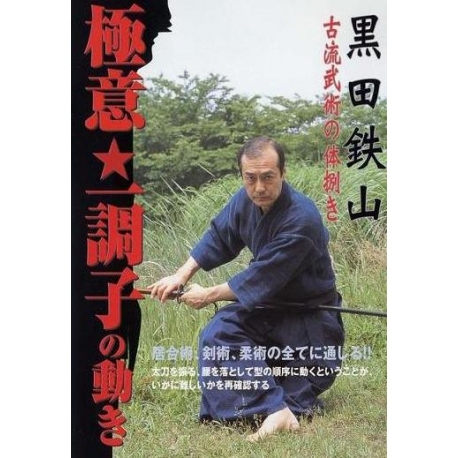 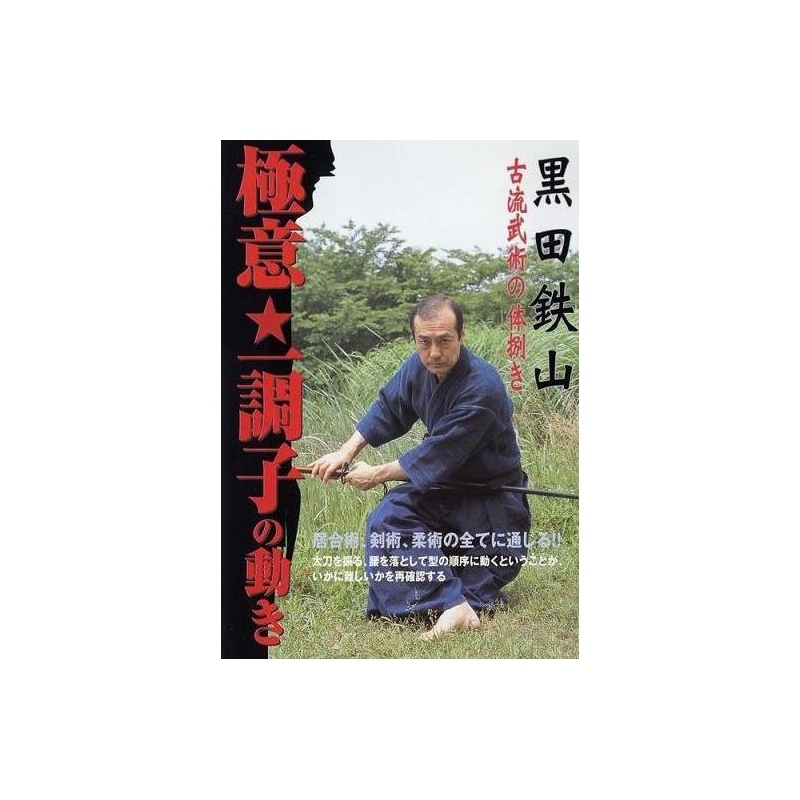 DVD Gokui hitochoshi, KURODA Tetsuzan: Kenjutsu, Jujutsu, Iaijutsu. 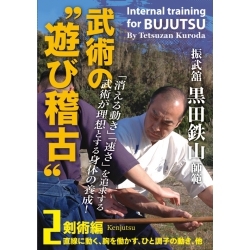 These techniques are common for Iaijutsu; Kenjutsu and Jujutsu. 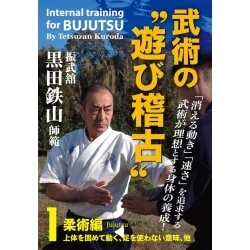 This DVD offers training to learn in detail movements with each part of the body, as well as series of movements.